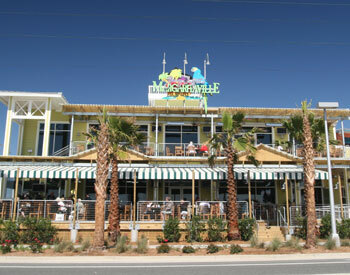 Designed like the great old beach hang outs that once populated the Gulf Coast, Margaritaville Panama City, is located in Pier Park, the only entertainment and shopping complex on the beach. With upper and lower decks overlooking the Gulf it’s the perfect blend of ocean breezes, great food, generous drinks and Beach Party Music. The island-inspired menu offers something for everyone with classic American and Gulf Coast favorites. After dinner, the restaurant transitions into a swinging late night scene with dancing and live music. Click your choice of areas above to view the golf guides available for each.